Patriot Gold Corp is focused on developing its Nevada and Arizona precious metals projects and assets. We have a royalty interest in the Moss Mine, a substantial Arizona-based gold and silver mine which is in commercial production. We also have a royalty interest in the Bruner gold project, which although not yet in production, has delivered impressive assays, an updated resource, and a Preliminary Economic Assessment. Our Vernal gold and Windy Peak projects are still in their early stages. The Moss Mine is located within Arizona's Oatman District, which has produced around 2 million ounces of gold, historically. 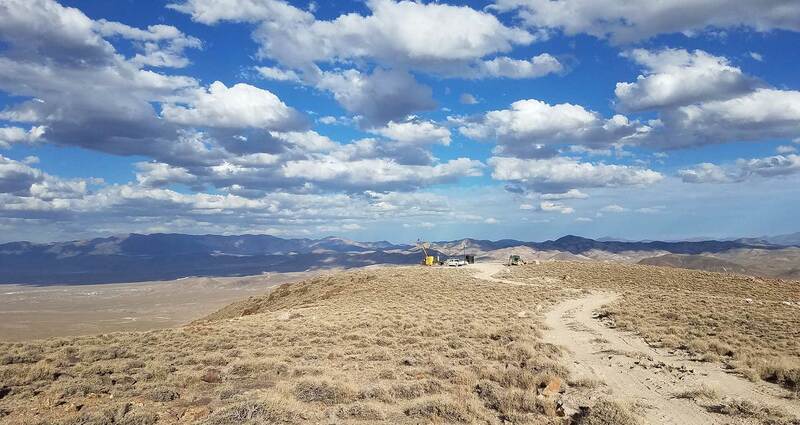 The Bruner and Vernal gold projects are both located within Nevada's Walker Lane, which hosts numerous major deposits including the Goldfield (over 5 million ounces of post production and present reserves) and the Comstock (over 8 million ounces).